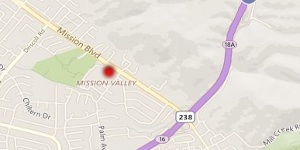 Ginny Harjot Walia has handled numerous cases throughout the criminal courts of the greater San Francisco Bay Area. San Francisco criminal defense attorney Ginny Walia, has achieved a very high level of success in a relatively short period of time. The firm has reached great heights due to Ms. Walia’s extensive jury trial record, brilliant mind, competitive attitude and a willingness to fight for her clients. She has handled hundreds of criminal cases as a San Francisco Public Defender and in private practice. 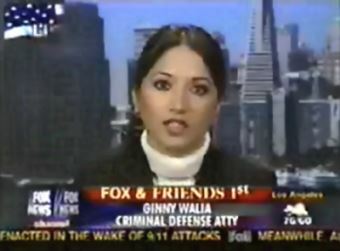 Federal criminal defense attorney, Ginny Walia has commented as an expert legal analyst and a forensics expert in well publicized, high profile criminal cases on national television channels. Specifically, Ginny Walia was asked for her expert legal advice on the DNA evidence that was a part of the Scott Peterson case. Elder trial gurus describe Ms. Walia as a prodigy, due to her command of the Evidence Code, trial objections, and strategy. She is unafraid to take on entire police departments and top officials at district attorneys’ offices. Her courage, command of the law and compassionate demeanor earn her victories in her jury trial performances. Her tenacity against government corruption has resulted in potentially high-profile criminal charges against her clients being dismissed. In her federal practice, she has earned the respect of federal judges for presenting the law “like an appellate attorney.” In federal district court, judges hold attorneys to a very high level of professional skill. 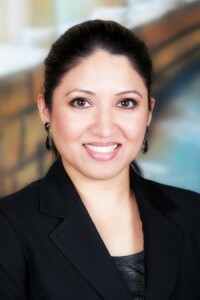 Ms. Walia exudes talent, intelligence and knowledge while presenting cases on behalf of her clients in federal courts. Ms. Walia has handled over 60 appeals in federal courts. 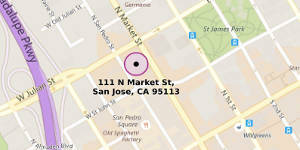 Ginny Harjot Walia started her career as a San Francisco criminal defense lawyer. She holds a B.S. in Psychology from UC Davis and a J.D. with Honors Lawyering Program from Golden Gate University, School of Law. Ms. Walia’s competitive attitude made it possible for her to graduate law school with honors in a short span of two years, passing first class with top scores in four classes. While at the University, she also held the responsibility of managing Golden Gate University competitive national mock trial team. As an undergraduate, Ms. Walia tutored Calculus and Genetics to fellow undergraduates for several years at the UC Davis Learning Skills Center.